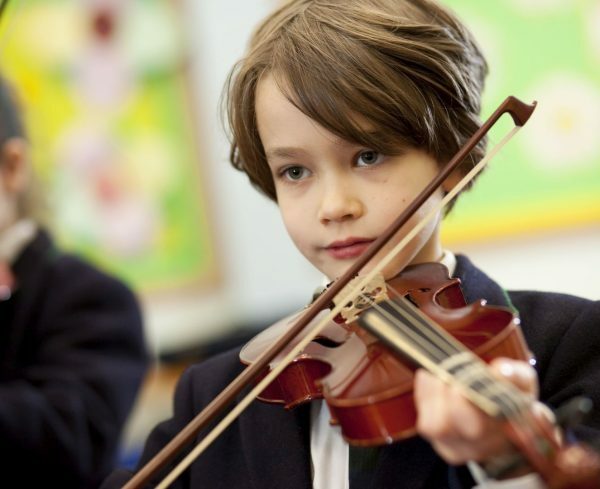 Music plays an important part in the life of many of our students. 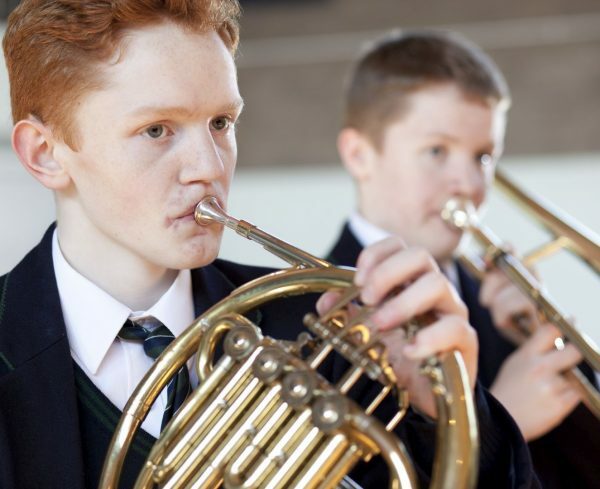 The subject is taught within the timetabled day during which students experience a broad range of composing and performing activities on a wide range of instruments, whilst developing their listening and appraising skills. 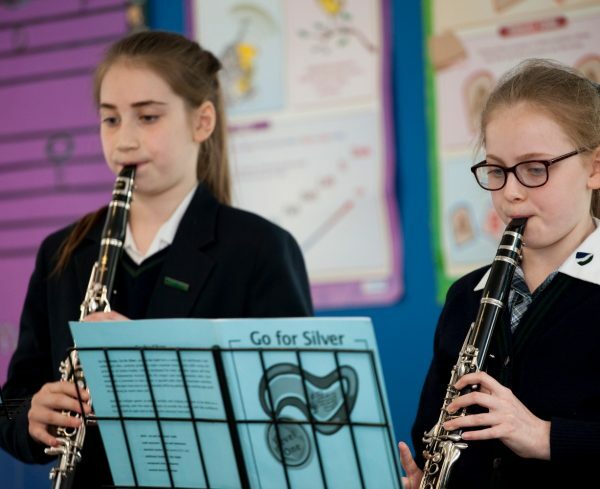 Although many bring into School an existing interest through private music tuition, lots of students are inspired to take up an instrument following class lessons. 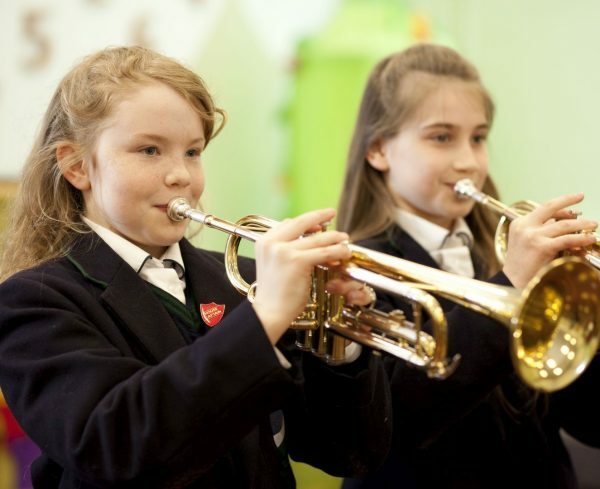 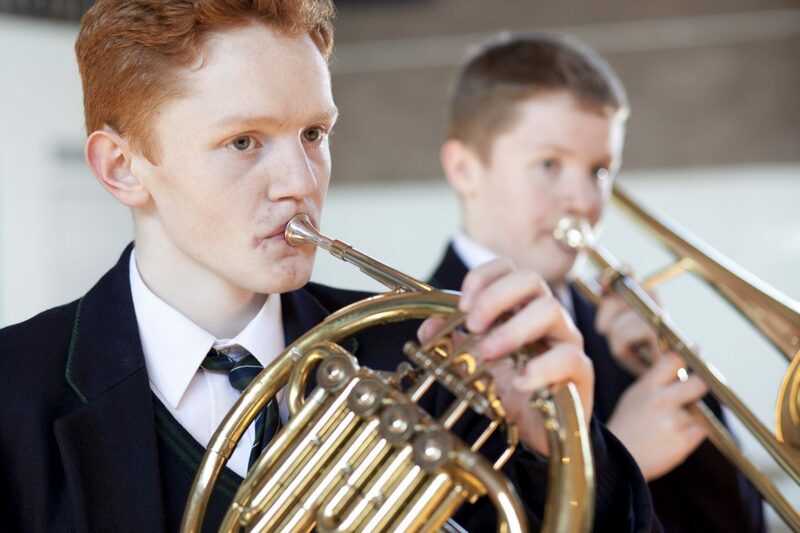 Co-curricular Music is seen as vital in further developing our talented youngsters and in addition to our orchestra and choir, there is also a range of groups and ensembles including Rock Band, Soul Band and Jazz Ensemble. 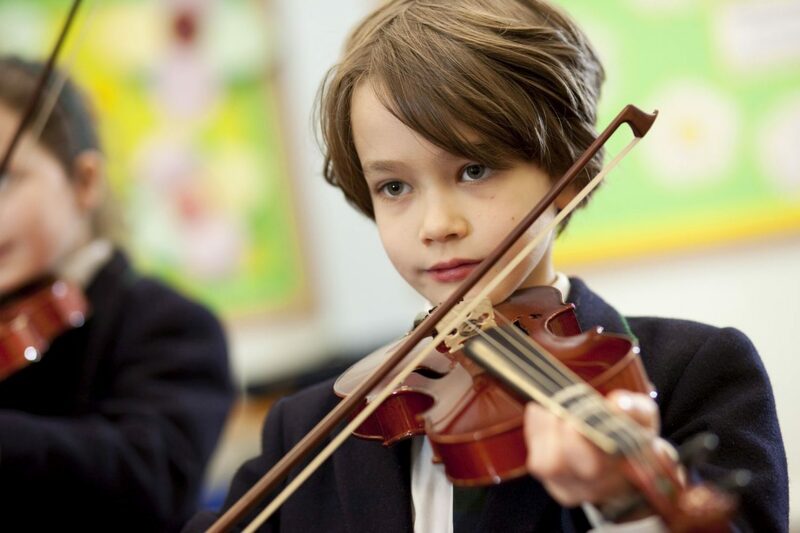 Our students achievements come through a love of making music and a great deal of hard work. 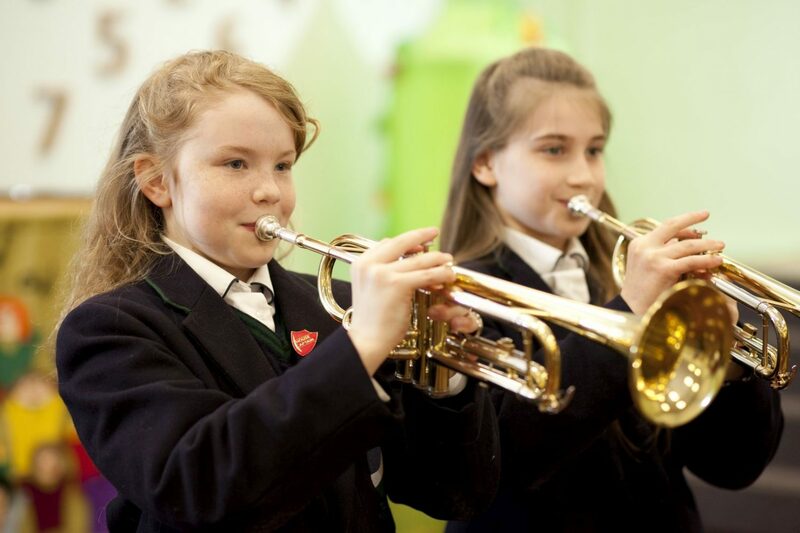 Students perform regularly at music festivals with great success. 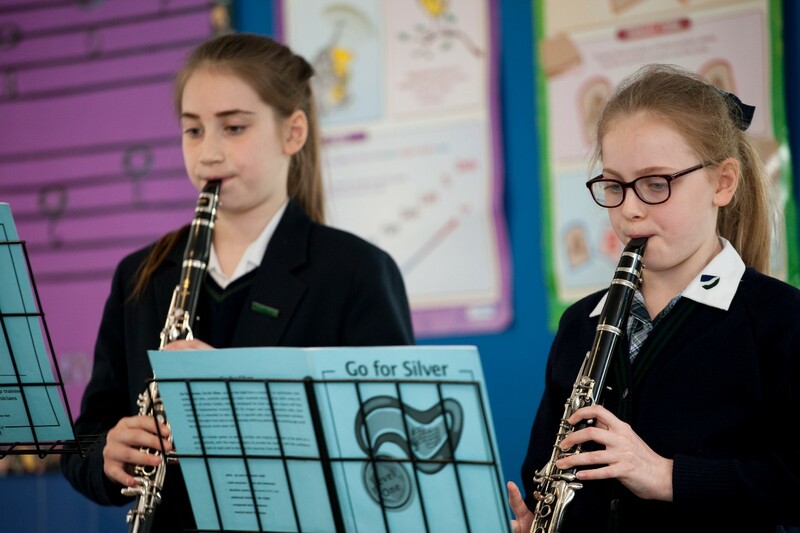 Our regular schedule of concerts display real diversity and with our dedicated group of music scholars forming the backbone of the department, the quality of music making is very high indeed.